The Sarita and Claire Wright Lucas Foundation is a new criminal justice foundation that was established in 2015 to honor the memory of my daughter Sarita Wright Lucas and her unborn daughter Claire. 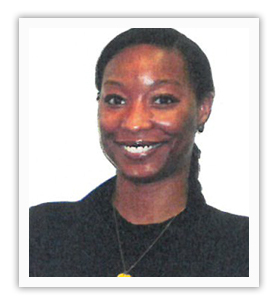 At the time of her death, 33-year-old Sarita was a Deputy Attorney General at the Delaware Department of Justice and very committed to a compassionate and fair criminal justice system. 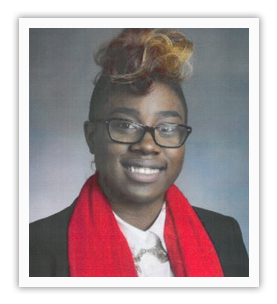 The mission of the Foundation “…is to support young women of color like Sarita who are interested in careers in the justice system as Prosecutors.” Specifically, the Foundation provides scholarships for bar preparation and bar exam fees to aspiring Prosecutors in Massachusetts, Delaware, Philadelphia and Maryland. The Sarita and Claire Wright Lucas Foundation strives to put more women of color in the visible and important role of Prosecutors. In doing so, communities will see that there are people that look like them who represent their interests in court and seek justice on their behalf. Increasing the number of African American women Prosecutors will help foster more trust, respect and faith in the law. The Sarita and Claire Wright Lucas Foundation offers one small strategy to address the critical shortage of young women of color who work as Prosecutors in the Justice system and with your help we have made a difference! 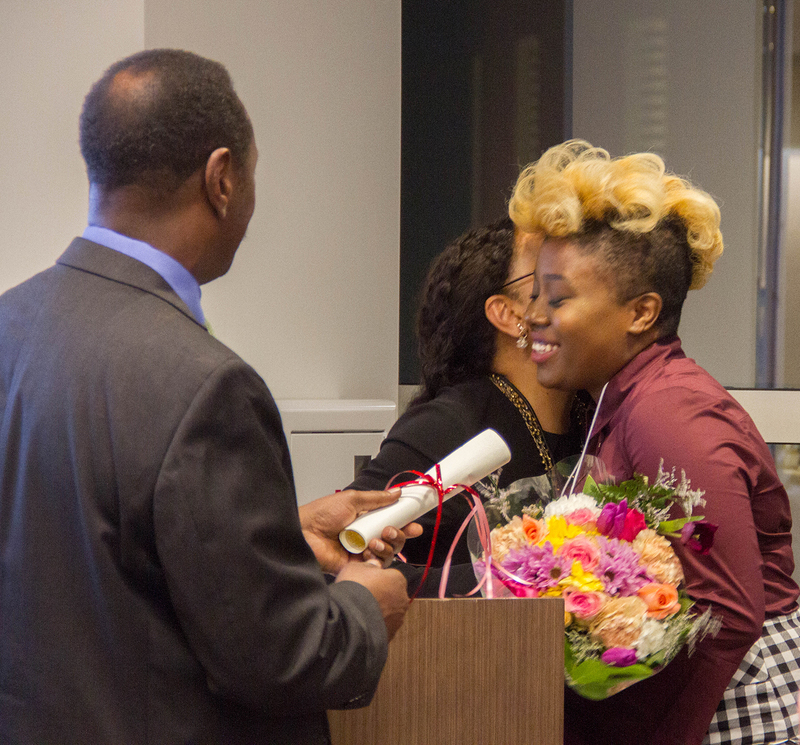 Since the Foundations inception four years ago, we have awarded five scholarships to young women who have committed to careers as Prosecutors. 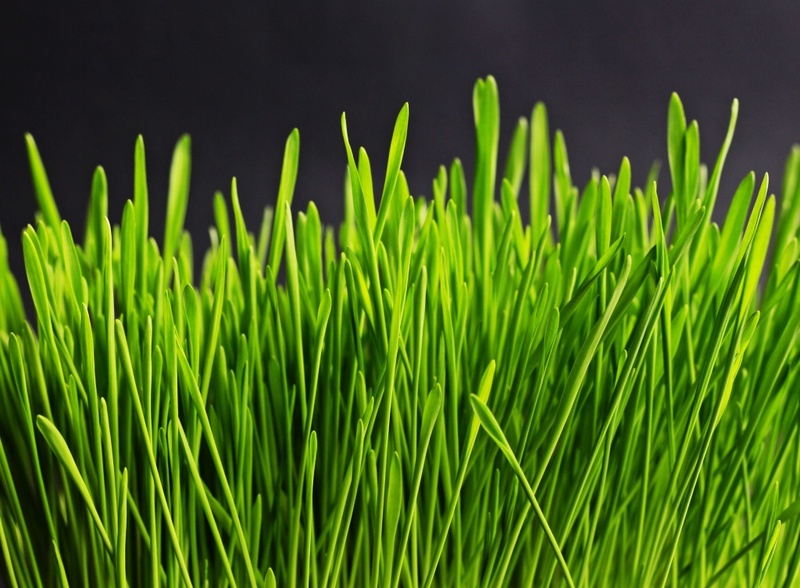 Yes–we are small but we are growing! In this report, you will hear about our new initiatives, goals and our outstanding scholarship awardees. So it is with heartfelt gratitude that I thank all of you for honoring a dedicated young Prosecutor and helping us make a difference in her name. 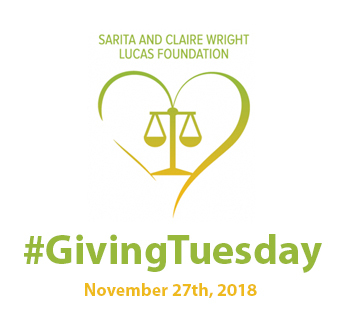 The Sarita and Claire Wright Lucas Foundation Scholarship is a competitive scholarship program that makes annual monetary awards to qualified, outstanding graduating African-American female law students. 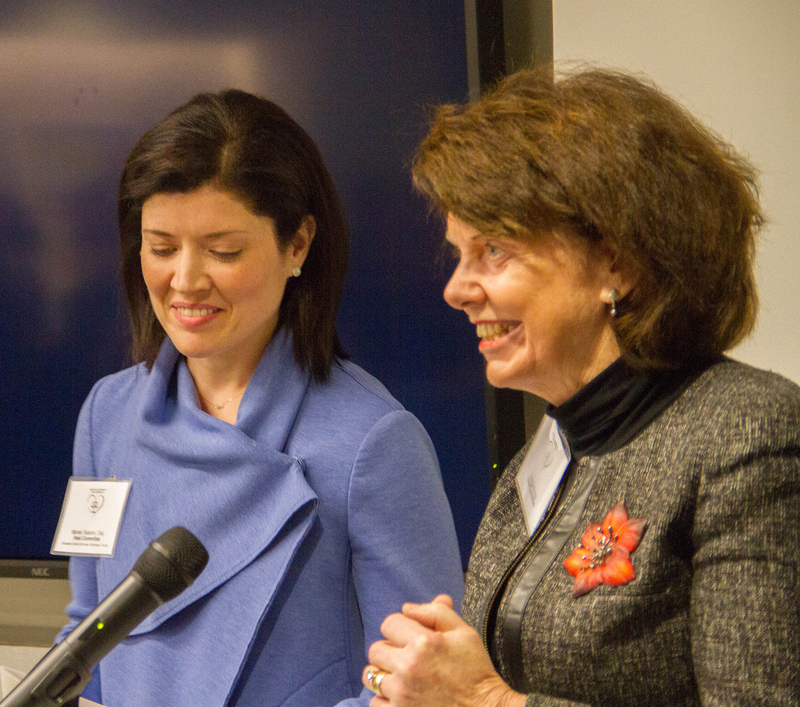 The scholarship was established in 2015 and is named after Sarita Wright Lucas and her daughter, Claire, in recognition of Sarita’s integrity and passion for justice. Like Sarita, applicants must have an interest in Public Service by pursuing careers in prosecution. 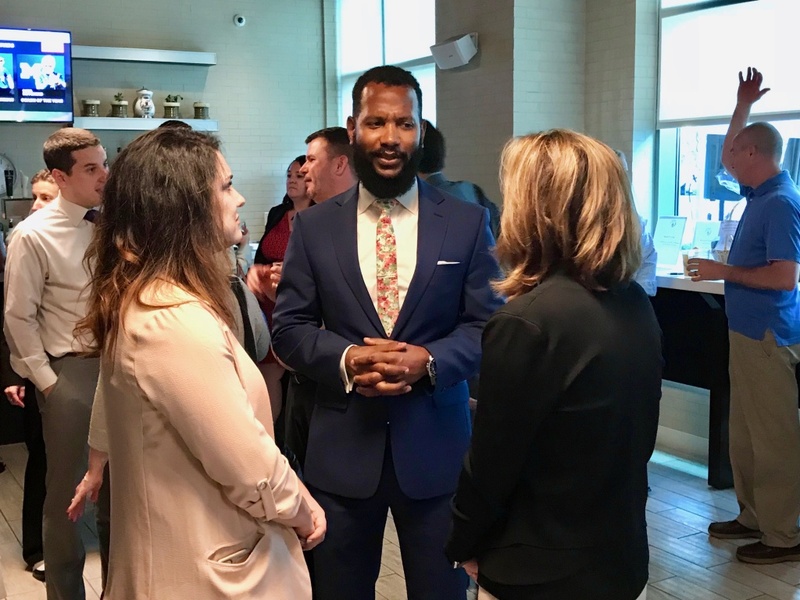 Specifically, the foundation will award scholarships that pay for Bar Exam Preparation Courses, Bar Exam registration and fees to aspiring Prosecutors as they prepare to take the Bar exam. Scholarship awardees that work in Departments of Justice are also eligible for an additional monetary award. Law school debt is well documented. 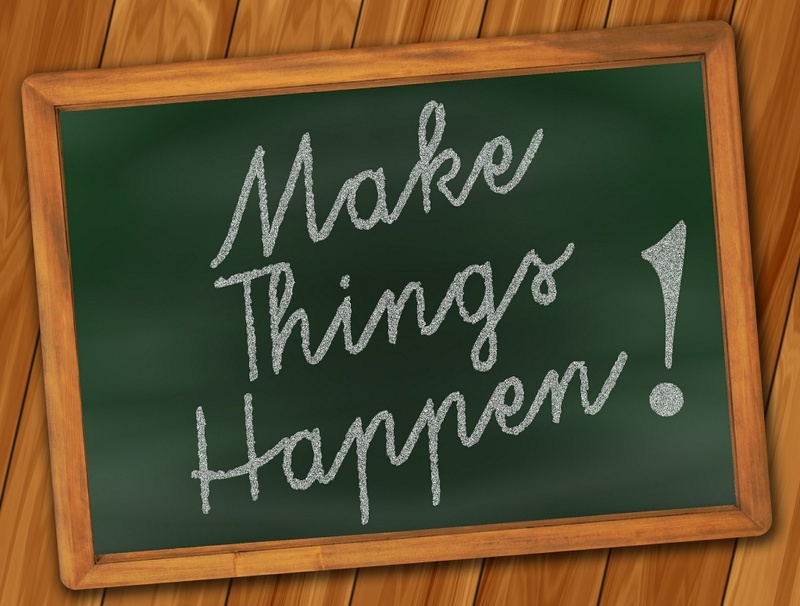 What’s not so well known is the need for additional funds to prepare for the Bar exam. 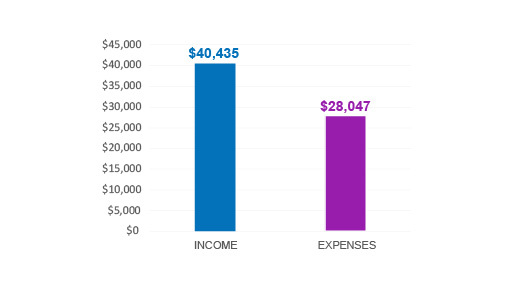 In addition to the cost of a prep course – at about $5,000 – many recent graduates must take out personal loans to cover living expenses as they take on the full-time, unpaid work of preparing for the exam. And unlike Law school graduates who head to a private practice, those who choose to work for public agencies are on their own financially to prep for the Bar exam. These upfront initial costs are steep enough to steer people away from public sector legal work. Encouraging women with Sarita’s level of skill and passion for the law and public service is a fitting tribute to a passionate young Prosecutor. Sarita cannot be duplicated – she’s irreplaceable, but by finding young women who bear the characteristics that made Sarita an amazing person, the foundation can make a difference and that is everything we could ask for. Category One – The Award for Bar Application and Preparation: Payment for costs associated with preparing for and taking the Delaware, Massachusetts, Maryland, or Pennsylvania Bar Exam. * Typical awards are between $3,000 and $5,000. This covers the cost of the bar application and foundation-approved bar preparation courses. 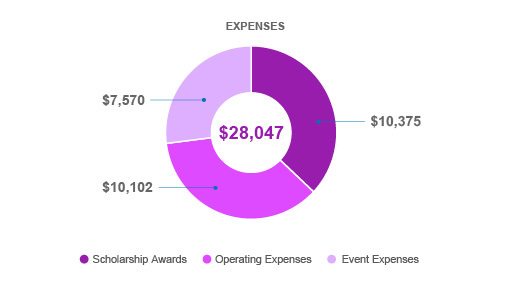 Awards in this category do not exceed $6,000. Category Two – The Employment Incentive Award: Monetary award for recipients who secure employment as prosecutors in Delaware, Massachusetts, Prince George’s County, Maryland, or in the following counties of Pennsylvania: Philadelphia, Delaware, Bucks, Montgomery and Chester. Monetary awards for this category will be the difference between the bar application and preparation costs and $10,000. Amounts will be disbursed in equal parts at the end of year 1 and year 2 of full-time employment at one of the approved prosecution offices. The goal of the Sarita and Claire Wright Lucas Foundation is to support young women like Sarita who have a passion for justice, public service and community. Our commitment is to continue to grow the scholarship and to make a difference in the justice system and in our communities. Tartt’s Day Care Centers Inc.
Special thanks to Mary McDonough, Donald Scott and Eurayshia & Kenneth Reed for their recurring donations! 2018 was a great year for the Sarita and Claire Wright Lucas Foundation! We awarded 2 more scholarships, received a grant from Progress Software and had 2 fabulous events. 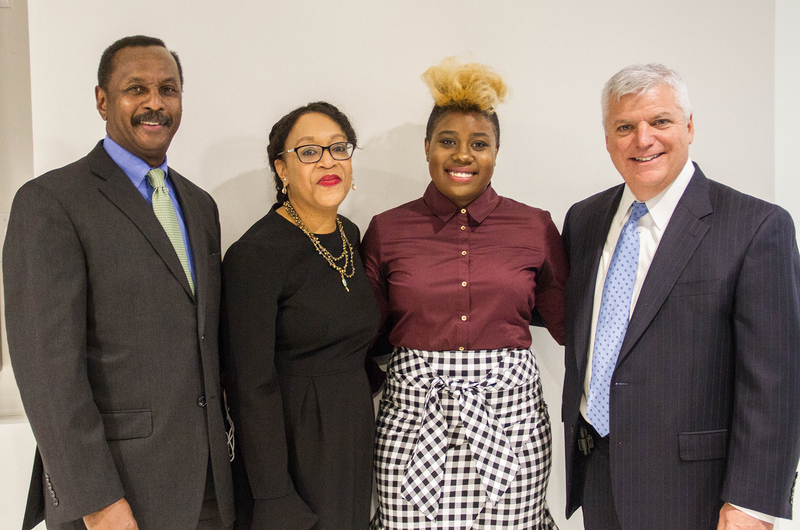 On March 9, 2018 Boston’s premier law firm of Prince, Lobel and Tye hosted and sponsored the foundation’s 2nd Annual Scholarship award ceremony. The event featured special guest speakers retired Massachusetts Supreme Court Justice Judge Geraldine Hines and District Attorney Daniel Conley. 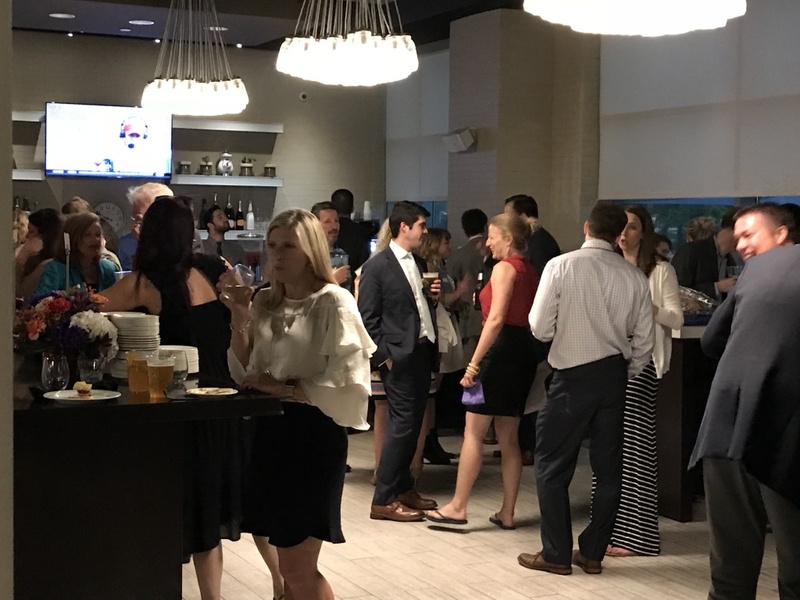 May 10, 2018 the Foundation’s Delaware Summer Soiree was a rousing success! The event was attended, by friends old and new! HERE ARE A FEW EASY AND IMPACTFUL WAYS! Shop Amazon Smile and the Sarita and Claire Wright Lucas Foundation will receive a .05% of your purchase price. This adds up! When you shop at Smile Amazon, you’ll find the exact same low prices and selection with the benefit of lending us your support! Your support of a $25 donation on #Giving Tuesday will help us award additional scholarships and expand our scholarship initiatives. With more women of color in the visible and important role of prosecutors we can further our goal of a compassionate and fair criminal justice system. Join us in our goal to increase diversity in the criminal justice system. Your donation is tax deductible, thank you for your support! Our friends at Boston’s premier Law Firm of Prince, Lobel and Tye LLP will host the foundation’s third Annual Scholarship Award ceremony. Free Drinks for A Great Cause! The event is free, We Hope to See You There! 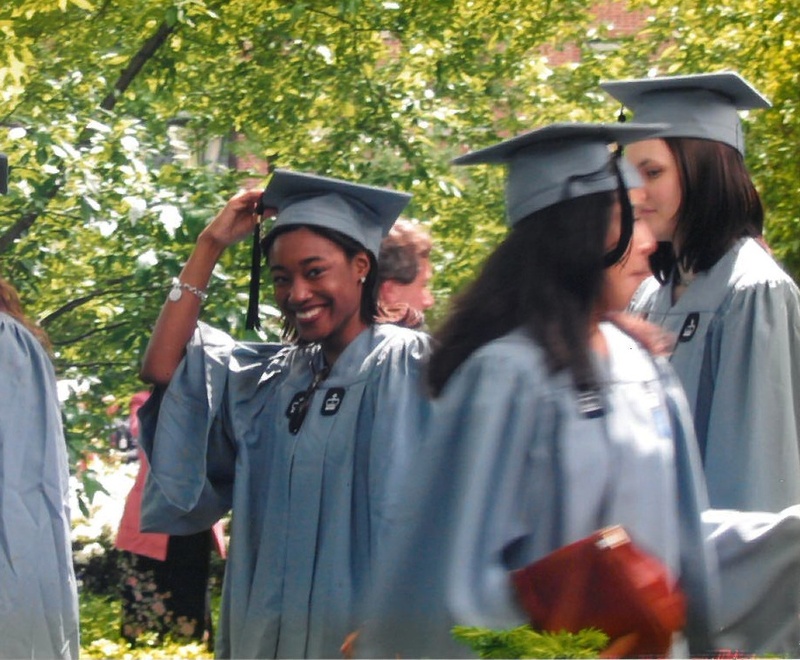 Help us to award more scholarships next year! Make An End of the Year Gift! We would be honored by your presence at our celebration. Please list other attendees’ (if any) in the message box below.